A new video by the E/V Nautilus deep-sea exploration team features an exciting encounter with a Mola mola. 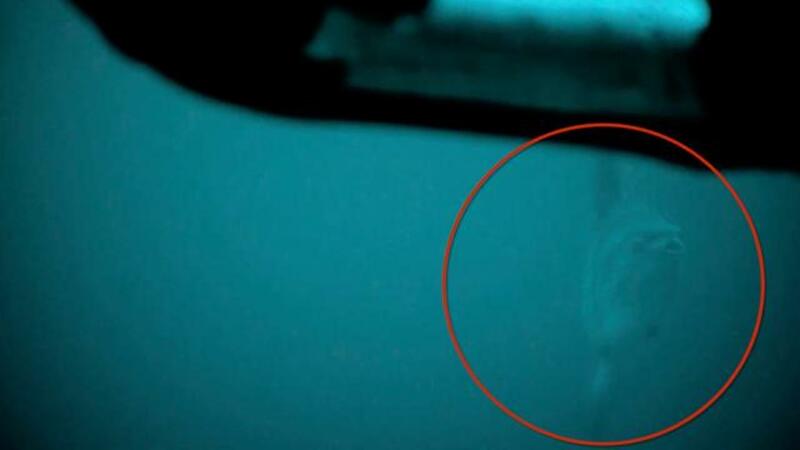 Captured by a remotely-operated vehicle, the footage shows the creature with a slightly open, rounded mouth and fins at the top and bottom of its body. In a Facebook post about the sighting, the team explains that the Mola mola (also called ocean sunfish) is the "world's largest bony fish." The post goes on to add that "this slow-swimming saucer starts as a microscopic larva and grows big: up to 10 feet long and 3,000 pounds." The sighting occurred on July 28 off the shores of Southern California.